airfield marking systems, including marking materials, reflective glass beads and application know-how. 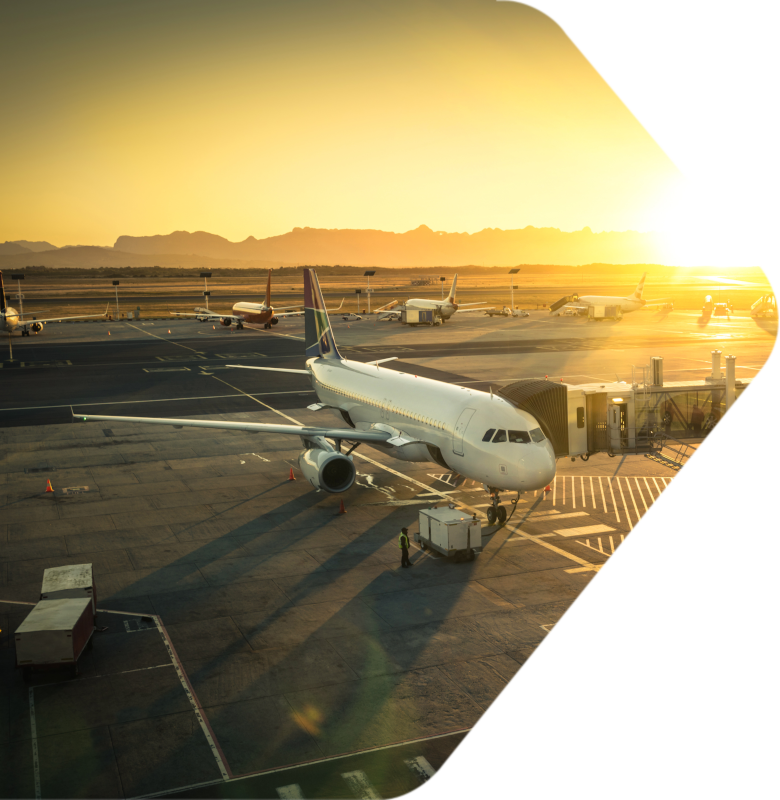 Airports increase their safety by adopting quality systems for runways, taxiways and aprons. Our systems offer excellent retroreflection and night visibility on dry and wet surfaces due to innovative and clean SWARCO glass bead blends (various particle sizes, low and high index). Coloured granular glass can be added to our marking systems as needed to adjust the shade of colour. The resulting marking symbols and lines appear much more vivid and rich in contrast. 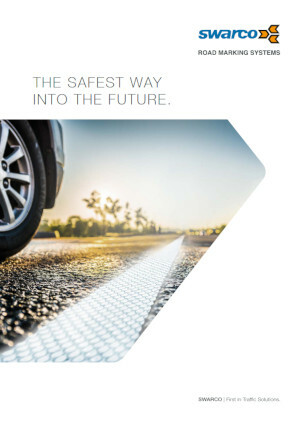 Our products have been successfully tested by independent bodies for resistance against fuels, deicers, engine oils and hydraulic fluids and excel in their resistance to kerosene. By choosing the right solutions from our wide range of products, complemented by various glass bead blends, excellent functionality and abrasion resistance of marking systems on airfields and runways, taxiways and aprons is guaranteed. Apart from their stipulated product-specific characteristics, markings need to have sufficient adherence to the surface to avoid engine ingestion of loose marking material. The right choice for an optimum and economical marking system for the different areas depends on airport specifications and other prerequisites. Our marking systems have been tested and approved by the German Federal Institute for Material Research and Testing in regard to colour standards according to DIN 5033, assessment according to ICAO – Annex 14 – Aerodromes and STANAG 3711. In addition to our high-index airport beads we also manufacture a complete range of paint and other marking products in compliance with FAA and Federal specifications as well as EASA (European Aviation Safety Agency). The specially developed glass composition of high-grade raw materials are made exclusively for airports. Our high-index airport beads with a refractive index of 1.9+ and retro-reflective values up to 1500 mcd/m2*lx making them ideal for the most challenging marking requirements. 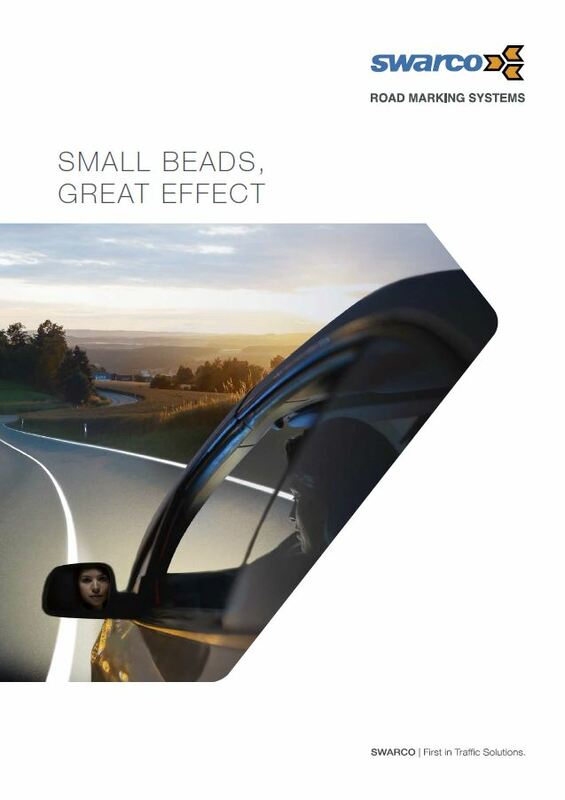 SWARCO plus9beads, in conjuction with high-grade airport marking materials, deliver 5 times better visibility compared to conventional microspheres and respond to the landing lights of airplanes.